Using Ultra Hermetic™ Technology, we provide top-quality post-harvest solutions that best suits your needs. Our products include grain transport, drying, and storage systems that have superior barrier properties designed to ensure that your commodities are safe whether by blocking moisture, controlling insect infestation, reducing massive quantity loss, or preserving fine quality. It is crucial to keep contaminants away during the drying process to preserve the quality and quantity of your commodities. Thanks to innovations such as GrainPro’s grain drying systems, rewetting due to inclement weather will now be a thing of the past. When storing commodities, conditions must be optimal so that no issues will occur. Massive losses due to mold growth or insect infestation are always a risk when storing products such as maize or rice, while quality loss is very much a hazard for fine coffee. Prevent these problems by using excellent post-harvest solutions such as GrainPro’s grain storage systems. Transporting dry agricultural commodities can be problematic, particularly for transoceanic trips. Commodities are especially vulnerable during this period due to lack of accessibility. 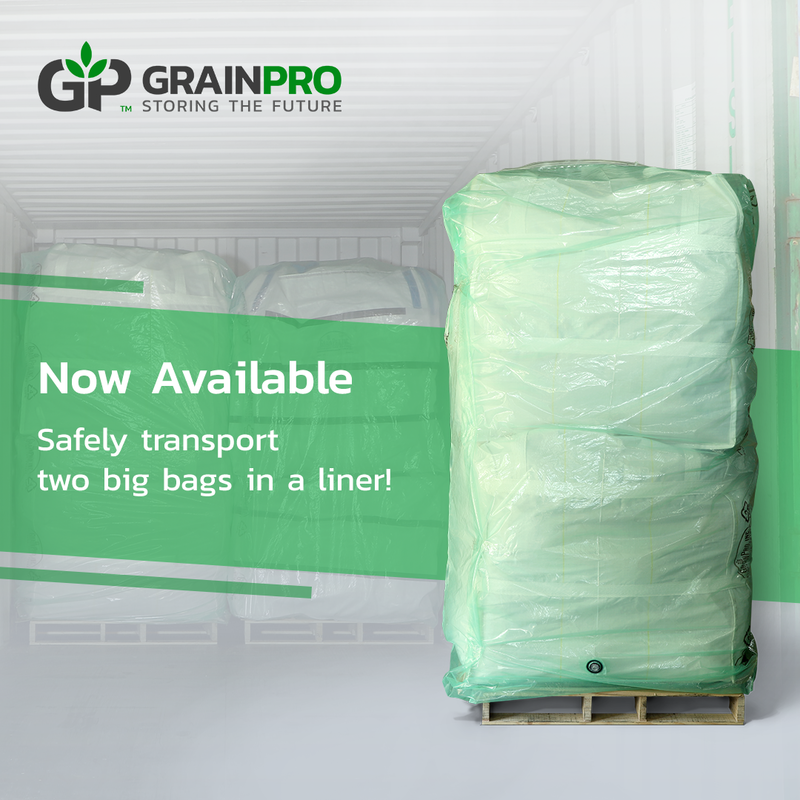 Thus, GrainPro provides Ultra Hermetic™ grain transport solutions to ensure the safety of your valuable products. Agri-solutions are not complete without crucial accessories. To support and round-off all hermetic solutions, these accessories are made to monitor, analyze, and provide data that will further protect commodities.